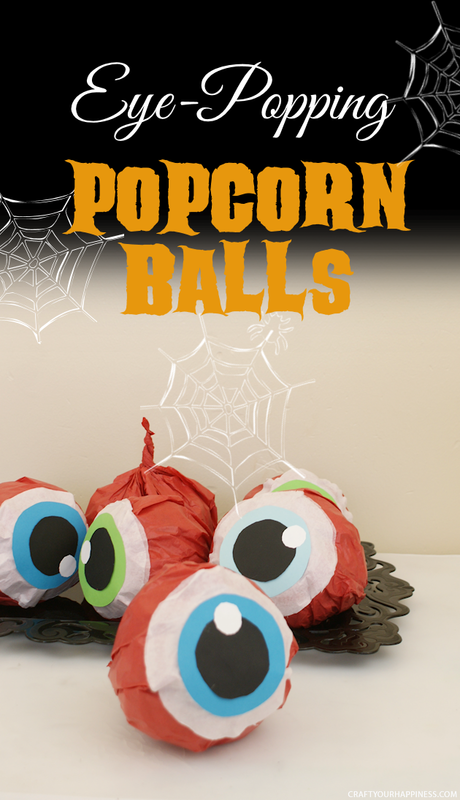 These Eye Popping Popcorn Balls are perfect for give-a-way treats, a party or just to give to friends or neighbors. 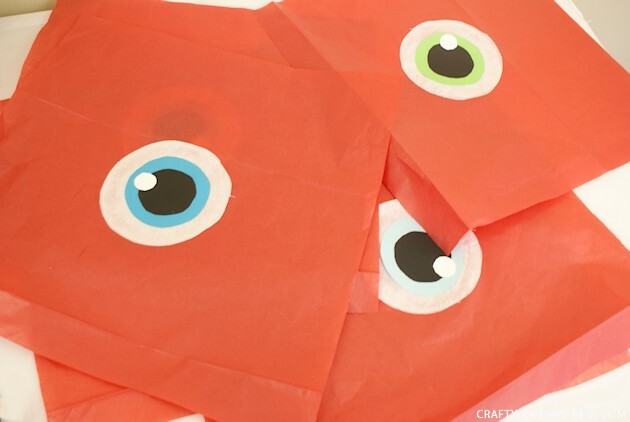 They don’t just work for Halloween either… they would work great for a monster themed party! 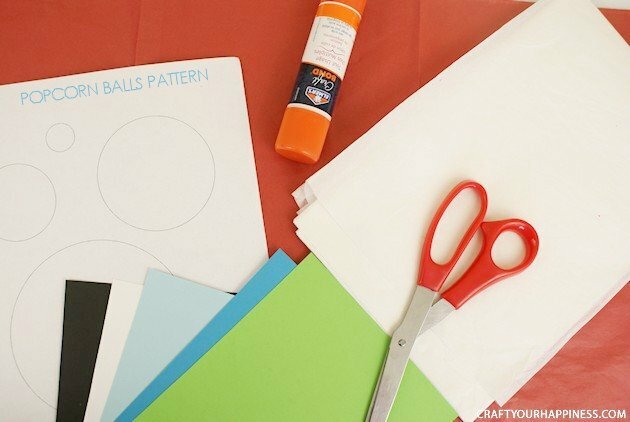 All you need is some regular paper, tissue paper and stick glue. 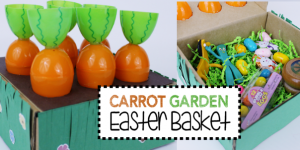 Kids would have a blast making them. We used our own healthy popcorn recipe. But any recipe will work. 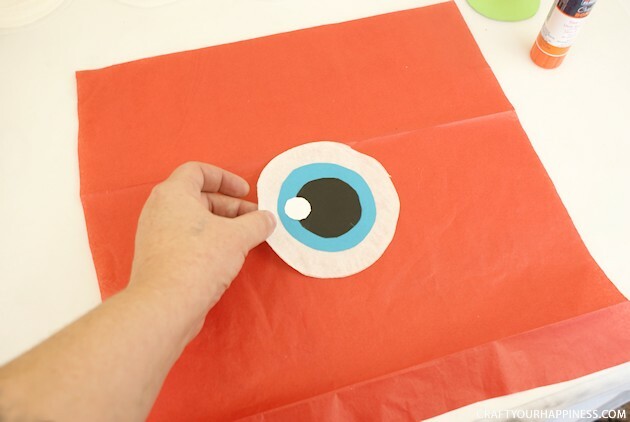 And if tossing eyeballs are your think you might like our Monster Ping Pong Part Game. 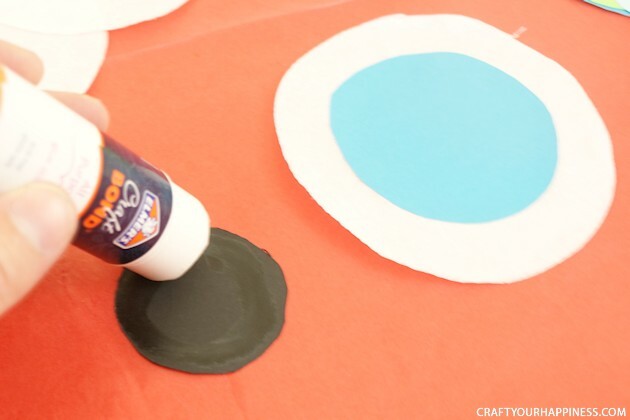 So grab the inexpensive supplies and let the eyeball making commence! 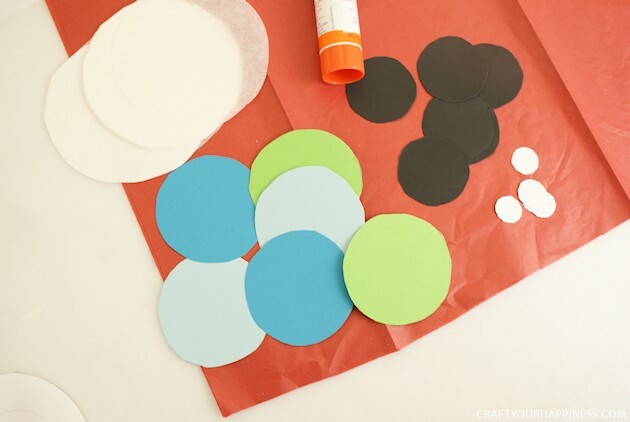 Various shades for iris Construction Paper etc. White tissue paper (for white part of eye) This needs to be tissue paper for it to mold onto the ball well. 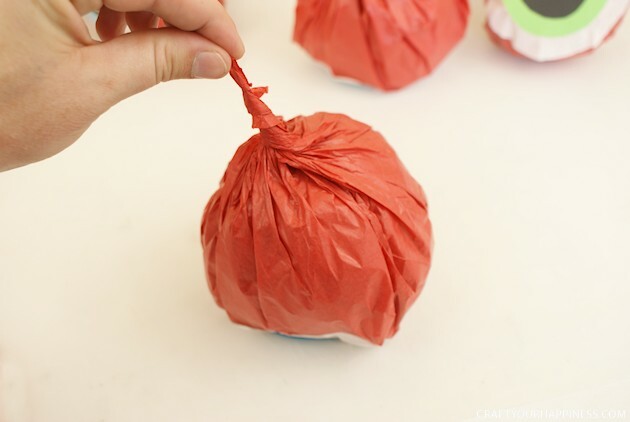 Red tissue paper to wrap balls with so you need more of these depending on how many you make. 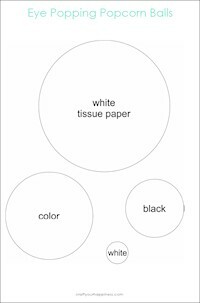 We cut our paper 13″ square for each 3-4″ ball. 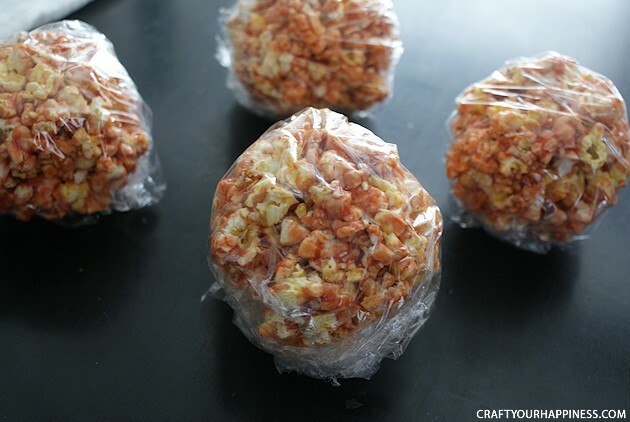 Plastic wrap for popcorn balls. 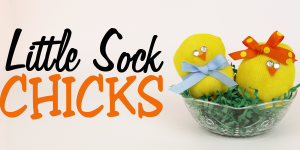 Popcorn Ball Recipe – Use our Healthy Popcorn Recipe or use your own. 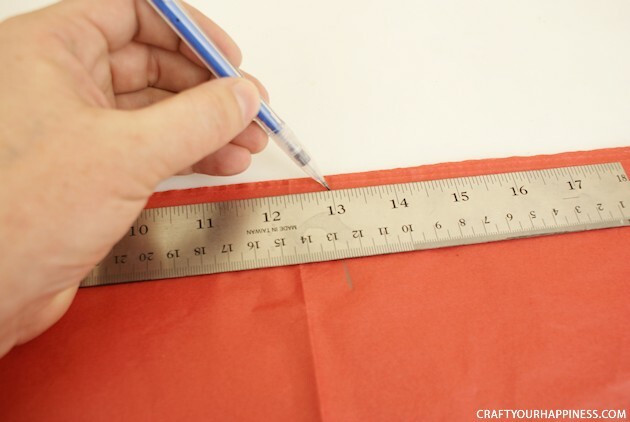 Gather your supplies, making sure to use the correct type of paper for the correct items. 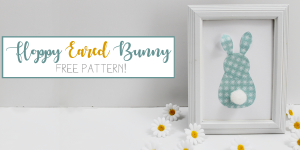 Download our free pattern and cut out the circles. There are four circles in total. 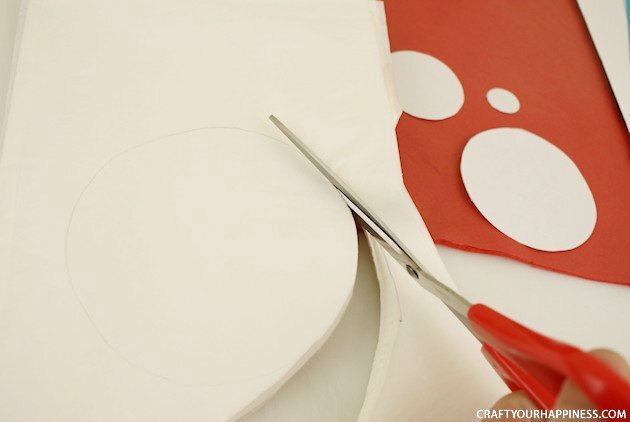 The largest circle is the white of the eye and needs to be cut on tissue paper. 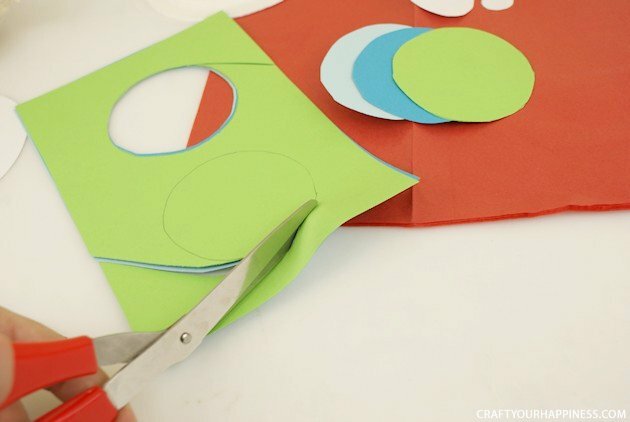 Cut several at a time, especially if you plan to make a lot of eyeballs. 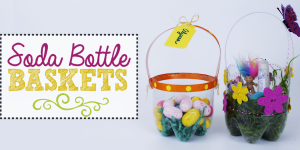 Each pattern is labeled (though it does not show here). Choose whatever colors you like for the iris portion of the eye. Cut the pupil out of black. 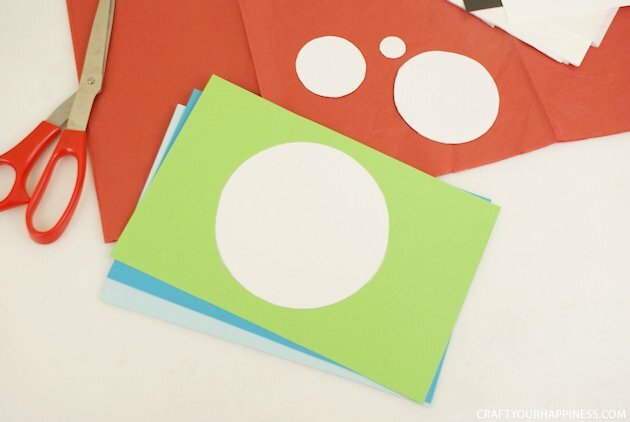 The smallest circle is for putting a “glint” on the eye. 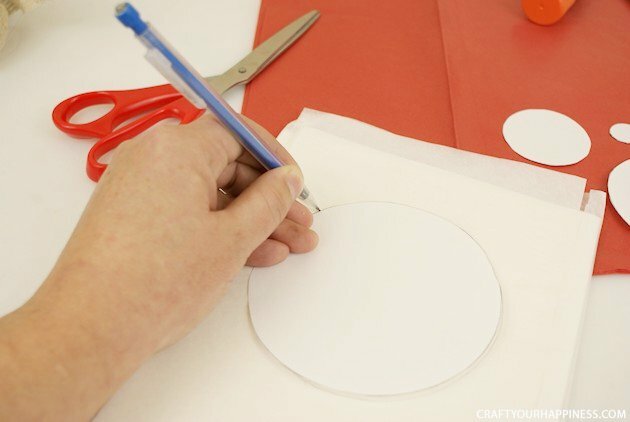 Cut them out of white paper. 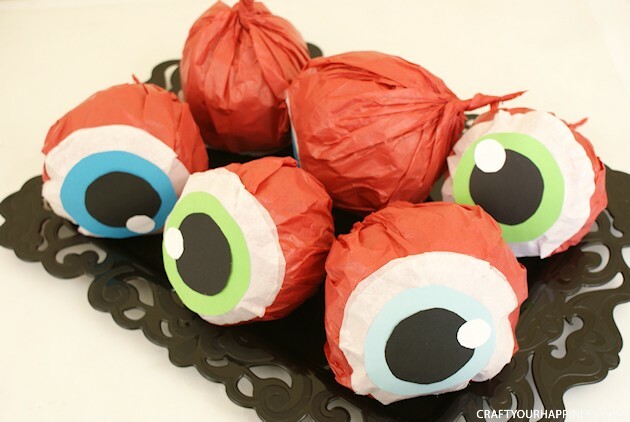 You now have all the pieces for the eyeballs, one set per popcorn ball. 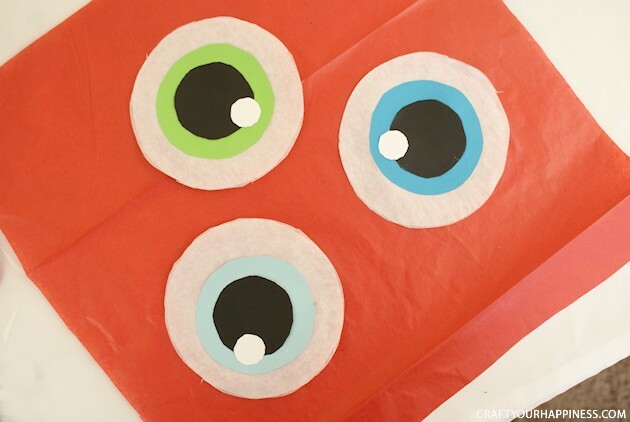 Cut a 13″ square for each eyeball. 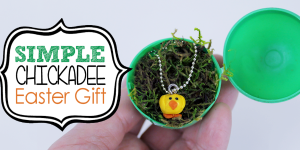 You can now assemble all the eyes. 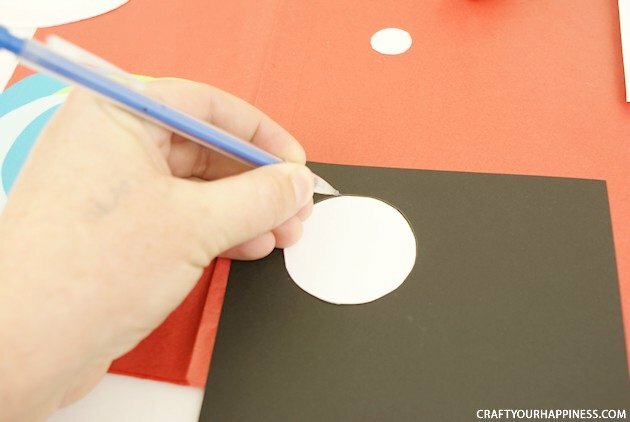 We actually glued 2 of the white tissue paper circles together to make a more solid white that still wraps easily around the popcorn balls. 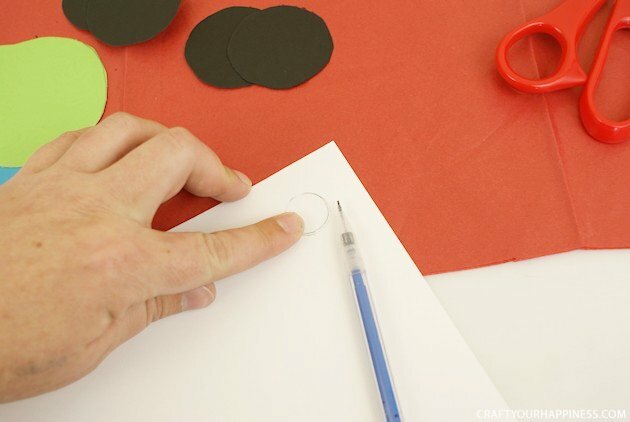 DO NOT GLUE THEM TO THE RED PAPER YET. It’s just used as a visual background here. This shows three completed eyeballs. 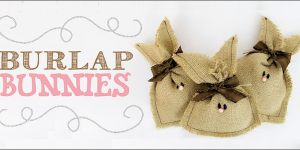 They can now be glued to each piece of red tissue paper. 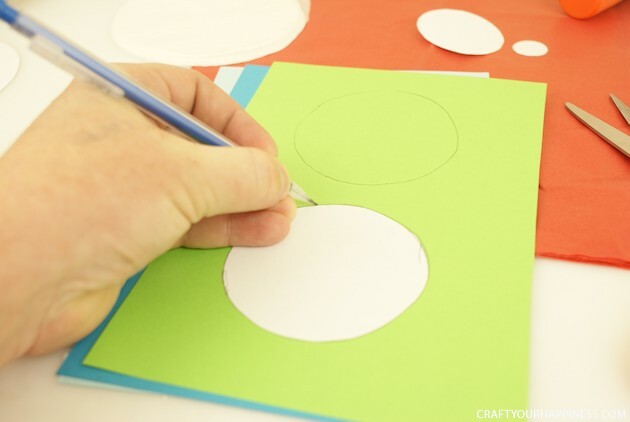 Center each eyeball in the middle of your 13″ square paper and glue it on. Keep going until you have as many as you need. 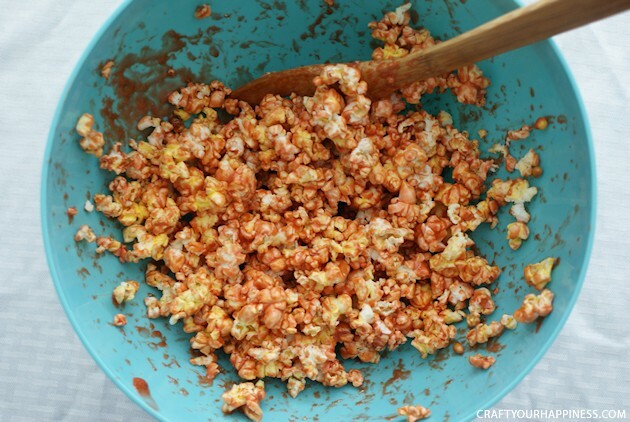 Make your caramel corn. We suggest our Healthy Popcorn Recipe. 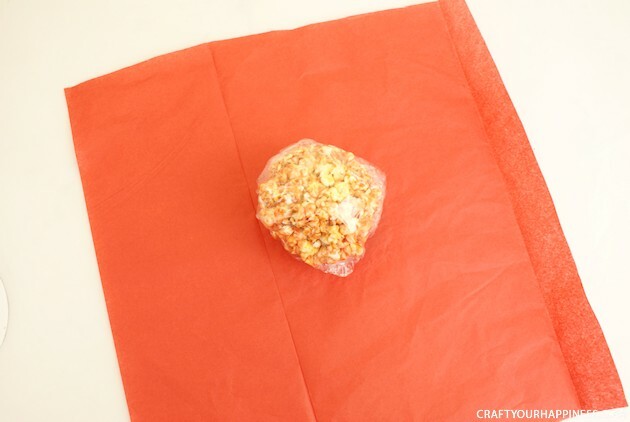 Wrap the popcorn balls, about 3″-4″ in size, in Saran wrap. 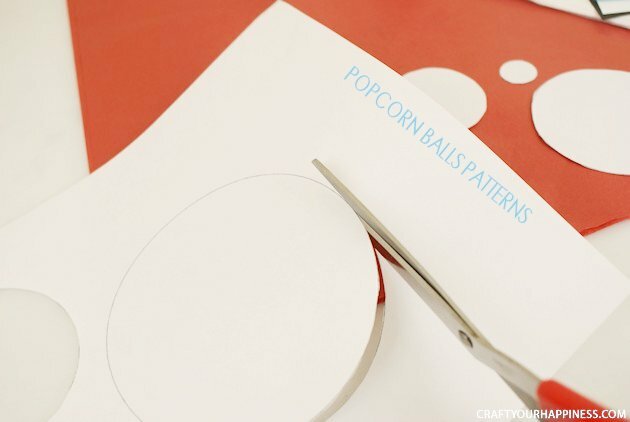 Turn your red paper with the eyeball facing down and place your popcorn ball in the center. Gathering it slowly around to the pack, twist the protruding ends nice and tight. They should hold together themselves. 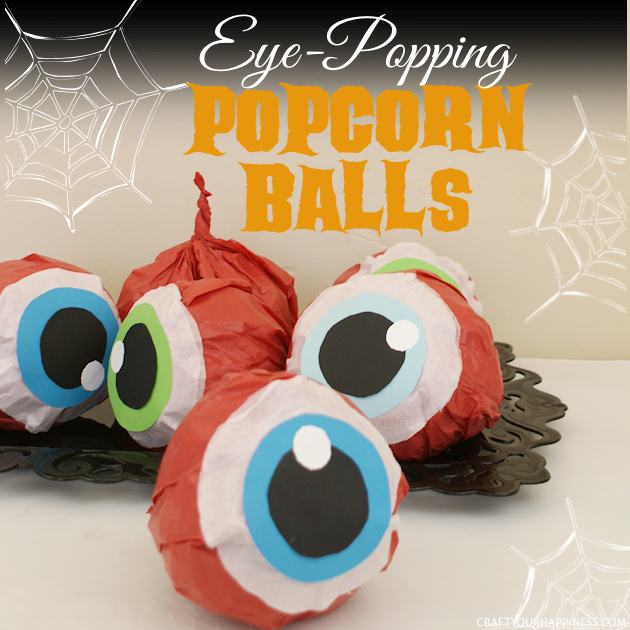 Your Eye Popping Popcorn Balls are complete! Previous: Final Reveal of My Whimsical Home Office Ideas!